Someone violated my personal space and took something from me. They waited until I wasn't looking, came in through the open door, took what they wanted and left. That someone was someone I know. That someone is someone I see every day. That someone was one of my students. What they took is of little value - a few sharpies, and some red pens. The value of those things equals no more than $20. Yet I feel so icky! I have to look at this student every day and remind myself that they still need to be loved. I have to look past the what and see the who. I have to reach past the action and see a child who needs me to be an adult. Even though all I want to do is cry. This child has changed the dynamic in my classroom for the rest of the year. No longer can I leave things out in the classroom. I have to lock everything away. No longer can I trust that they are telling me the truth when I ask them a question. Sure, I may be being a drama queen here. I might just be over reacting. But even if I am, this shouldn't happen in a class where the kids are well adjusted and come from really good homes. I've been so excited to write this post and share with you something that I think is AMAZING!!! 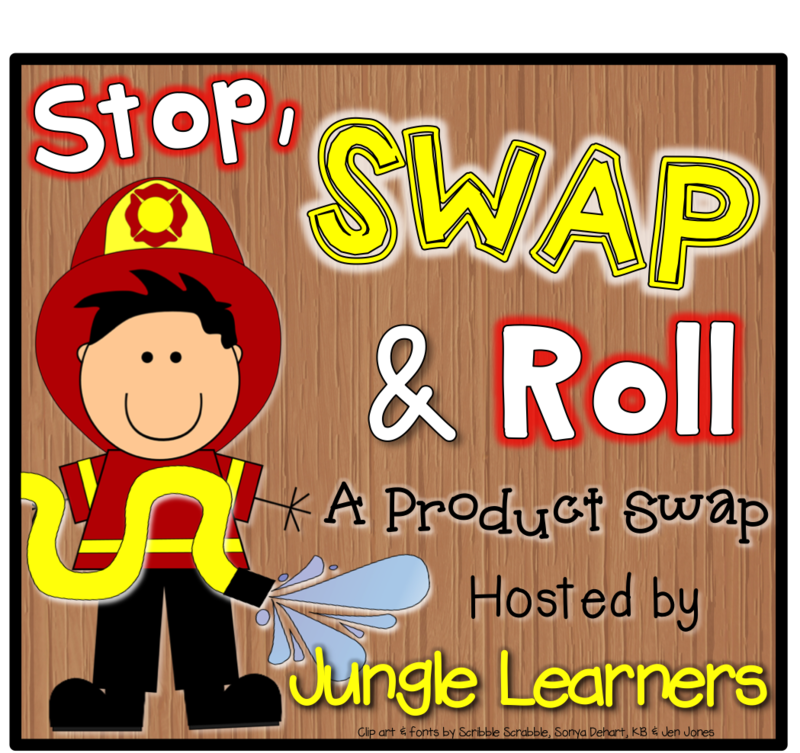 My bloggy friend Melissa over at Jungle Learners has organised this super fun linky where a group of us TPT bloggers got together and swapped products to road test for you! So you know that these products have DEFINITELY been classroom tested and kid approved! I was linked up with the super fun Brionni over at Knowledge Mobile. Seriously y'all - head over there and CHECK HER OUT! She has some awesome ideas, products, and tips for ya. Go on, I'll wait! Ok so first off, it was really hard just picking ONE product from her store to choose for this swap. I'm gonna have to head back over soon and buy some things after I get done here. Eventually I settled on her Math Masters - Multiplication - Tests, Games, and Mastery Tracker product. Now believe me, when I say GOLD mine, I mean seriously a gold mine of games and tracking sheets can be found in this packet. I couldn't believe my eyes when I opened it up - there was SOOOO much there!!! I'm going to share with you my highlights. And then you're going to get a chance to win your own copy! Keep reading to find out more. They also each have their own game to help teach the kids and get them to learn the facts! To make it even better, there are THREE (yes you read right) review games/tests which cover all the facts! Each fact has 2 different mastery tests. 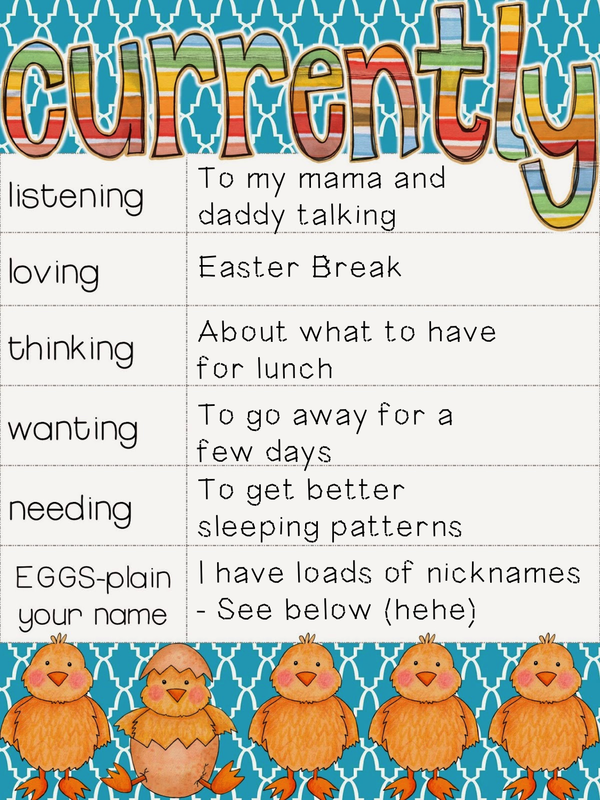 There are some tracking sheets and buttons for the kiddos to track where they are up to! My kiddos are just learning their 2x tables right now, so we are loving playing this game! For some reason the ONE printout of the I chose to photograph just happened to be the one where my printer ran out of coloured ink (facepalm). I will update that photo once I get back to school after the weekend. 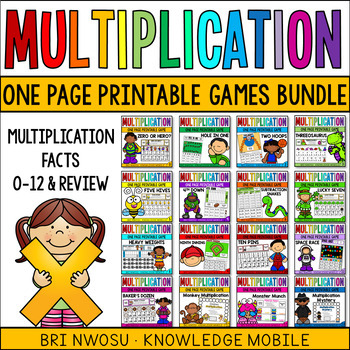 Each fact has a fun game to help the kids learn their facts. Then there are some review games also. Easy to read, clear instructions make these games perfect for centers! So are you ready to win your own copy? Check out the rafflecopter below and you're in with a chance! And now you can head to the rest of the links to find some more giveaways and awesome product reviews!! Are you on pinterest? Pretty sure just about everyone is these days! I spent the afternoon updating my Pinterest board covers!! Check them out here. Wanna know how I made them? Check it out below. Give it a go and let me know how it worked for you! I'd love to see them and follow you back! I wish I could say it was Spring Break, but really Autumn has just started here in New Zealand. It's still warm enough to go swimming in the river - although not for very long! I'm going to quickly link up with Kacey at Doodle Bugs Teaching for her Five for Friday post. I got to baby sit my friend's little treasure. He is sooooo stinkin' cute. Even when he screams his head off. I got to hang out with my dog Ollie. She's such a character. I just blogged about something really close to my heart at the moment. 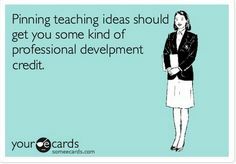 Head over to my blog (link in profile) to see what I think make a really effective teacher. #itmightnotbewhatyouthink #teacherblogger #iteachtoo #teachersfollowteachers. Let me know what you think! I had a spark of creativity! 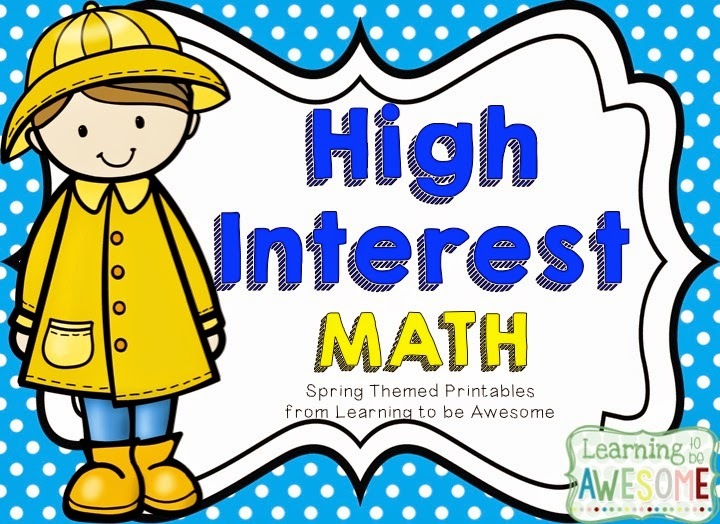 Grab my new High Interest Math activities in my store now! I have played the piano for nearly 26 years now. Nearly 5 years ago I did my performance exam and I sat down at the piano for the first time in ages to play my pieces the other day. Talk about rusty!! What have you been up to this week? Head over to Doodle Bugs Teaching and share, or just read about what other people have been up to! There have been so many posts circulating lately about teacher burnout, and really great teachers leaving the profession. All across the western world politicians have made our jobs harder with policies and requirements that have less to do with developing student achievement and more to do with proving teachers to be incapable of making educated, professional choices with regards to their students. More and more teachers are leaving due to stress and micro-management. At the end of the last school year I had panic attacks for two weeks due to stress from my old job. I loved those kids, most of the people I worked with, and I had good relationships with the community. Still, the uncontrollable tears, restricted breathing, and insomnia lasted until well after Christmas - here in New Zealand we finish school around the 15th ish of December. 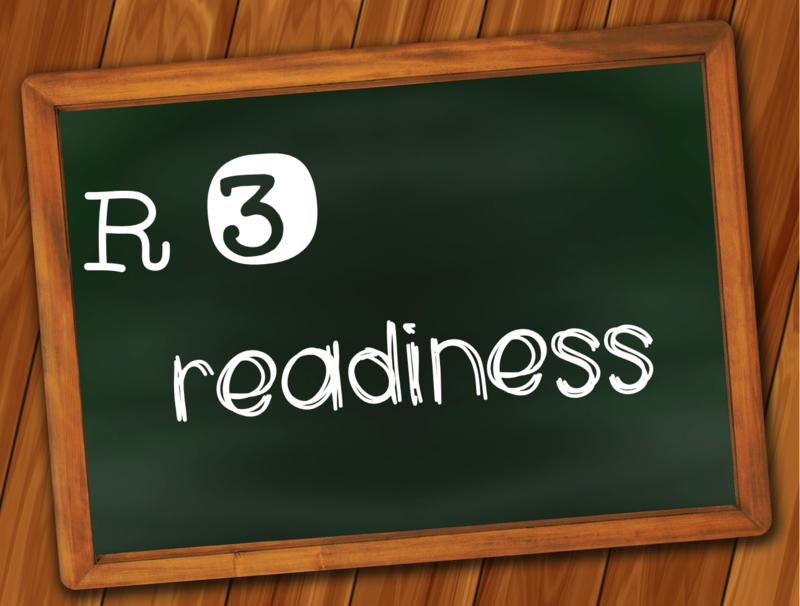 When I grew up the "Three R's" were Reading, wRiting, and aRithmetic - Or Reading, Writing, and Math as they are more commonly known now. 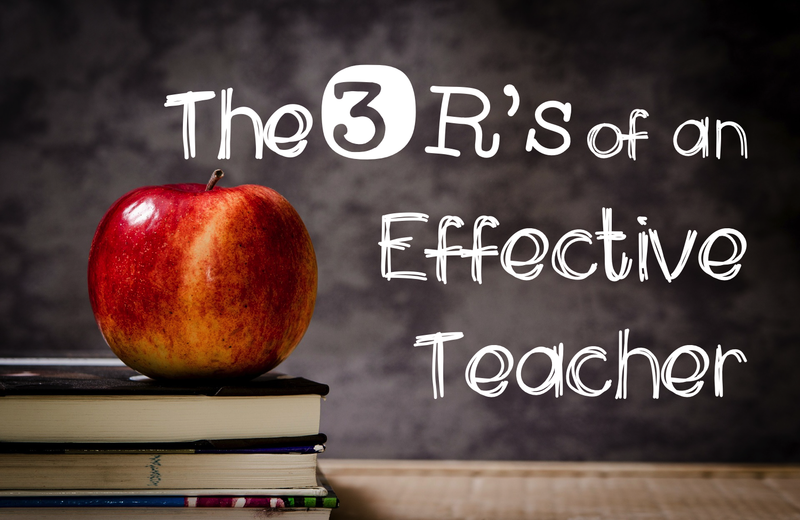 There are many things that are are shown to make an effective teacher, but I would like to share three "R's" that help to make an effective teacher now - regardless of what they teach. You might have guess by now that this post isn't about the different teaching techniques. Those can change as often as cohorts of students. 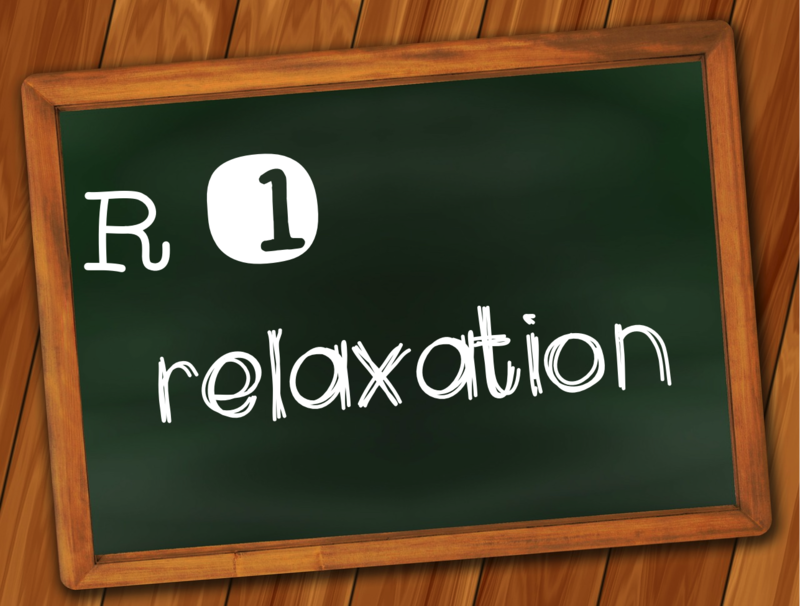 The first R is "relaxation". This comes in two forms. Firstly, in order to be effective you need to get enough sleep! For some people, enough is 6-7 hours, for others it's closer to 8. The benefits of sleep are two fold. Firstly - your body needs to regroup after a taxing day. Sleeping helps your brain to unwind and get ready for a new day. Your mood is lifted and you have a better chance at being alert and ready for all the challenges that teaching throws at you daily when you've had a good night's sleep. Secondly - your body needs sleep to stay healthy! Lack of sleep can lead to stress, health related issues, weight gain. By getting enough sleep you have a greater chance of fighting off the flu and other fun germy things your kids bring into the classroom. TIPS - Here are three tips to make sure you get enough sleep! Set a bed time and stick with it! Don't take your phone (ipad/computer/other devices) to bed! Your body lets off melatonin when it is falling asleep. Looking at your phone just as you are heading to sleep can break this release making it increasingly hard for you to fall asleep. If your alarm is on your phone put your phone on "Do Not Disturb" mode to stop notifications coming through. Have a night time routine. Just as you would for a child, have a routine that gets your body ready for sleep. Have a shower, or read a book, or what ever you need to do to get your body in a routine. Fitness fanatics, doctors, and the general public alike have long touted the benefits of daily exercise. It gets your body moving, which in turn releases endorphins making you feel happy! Who doesn't like feeling happy? I sure do. I don't like exercising though. That doesn't make me happy. And playing on my phone. Which makes it hard for me to sleep... It's like that never ending song. But in order to get this part of my life in order I have found that I like playing team sports - like netball (for my American friends, think basketball, with 7 players and no dribbling... among other things). You have to find SOMETHING that gets your brain away from thinking about school and the pressures of the classroom. Make it a challenge for your self and your family. Set goals. Get those endorphins flowing and eventually you will find that you DO like exercising. Or so I'm told. 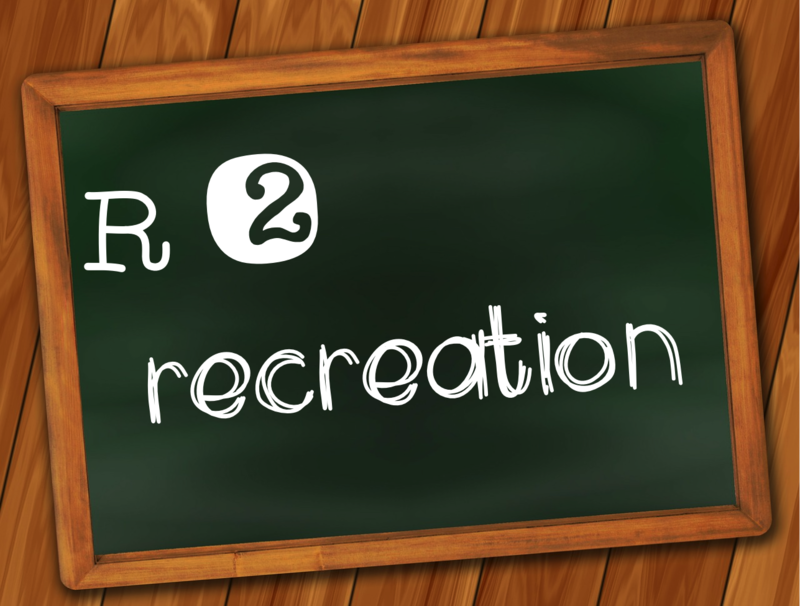 TIPS - Here are three ideas to get your recreation juices flowing. Try things out and stick to it when you find that thing you love! Find someone to do it with you! Your partner, friend, child, or workmate might be looking for someone to have fun with too! It's really good to have someone to be accountable to as well. Make sure you have an outlet that isn't necessarily exercise too. I'm a pianist and piano teacher in another life and sitting down at the piano after a particularly stressful/long day is like heaven for me. Having a creative outlet is so needed in order to feel really grounded. It goes without saying that teachers need to plan. It's part of our job description, and it's not going any where any time soon. There are thousands of images on pinterest that show you beautifully manicured classrooms with wonderful themes and student work hung at perfect right angles. But one look at pinterest and you can go one of two ways really. Firstly you could be incredibly inspired and have ALLLLLLL the great ideas come flooding through your classroom from then on out. Or you could be more like the pinfail images that pop up on facebook with regularity. Completely disastrous and disheartening. Planning is essential, but routines for planning will help you to keep the first two R's in check. If you plan BEFORE the weekend, and at school, then you have a chance at keeping up with your relaxation and recreation plans. TIPS - Here are three ways you can plan so that you stay an effective teacher. Have a planning routine. Plan reading on Tuesday, Writing on Wednesday, and everything else on Thursday. OR plan your guided groups during your lunch break and everything else after school. Either way, the more you get sorted at school, the less you have to do when you get home. This leaves you with more time to spend with your family - or catching up on those TV programmes you love! Have a great scope and sequence plan in mind for the year, term, or planning period. The sooner you get these done the easier your planning will be. Don't stress. If things don't go to plan, and you have to adjust - go with the flow. Sometimes the best lessons are the ones that aren't written down on paper. They are the ones that are student inspired, driven, and monitored. In all, making sure you have balance in your life is the main thing. Changing your focus from trying to be the person who does everything to the person who does their best will make you a better teacher. You might actually find that you are able to achieve more because you are rested, relaxed, stress-free and able to tackle the challenges that come at you without taking things personally. I for one came home these holidays the most rested, and healthy since starting teaching 9 years ago. I'm still getting there - but at least I know what lessons I need to learn now! Thank you so much to everyone who entered into the giveaway for my brand new math packet. It's now live on TPT and you can grab it at 50% off for the next 48hours. 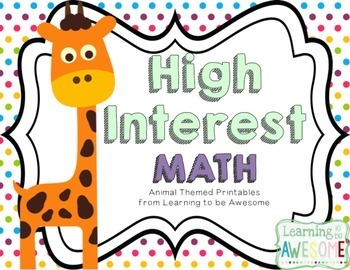 Also uploaded is the Animals themed high interest math activities! Click on the images to head to my store. Congratulations Kim!! I'll be emailing you shortly to give you your prize. I hope your kids enjoy the activities!! 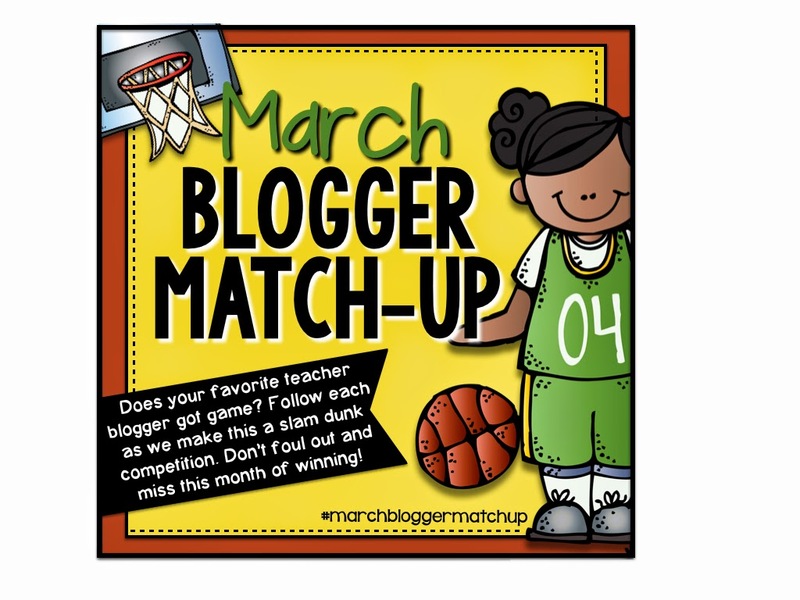 So as some of you may know, I've been following the March Madness with 63 other teacher bloggers these past few weeks. I've been cheering on Kentucky to win! 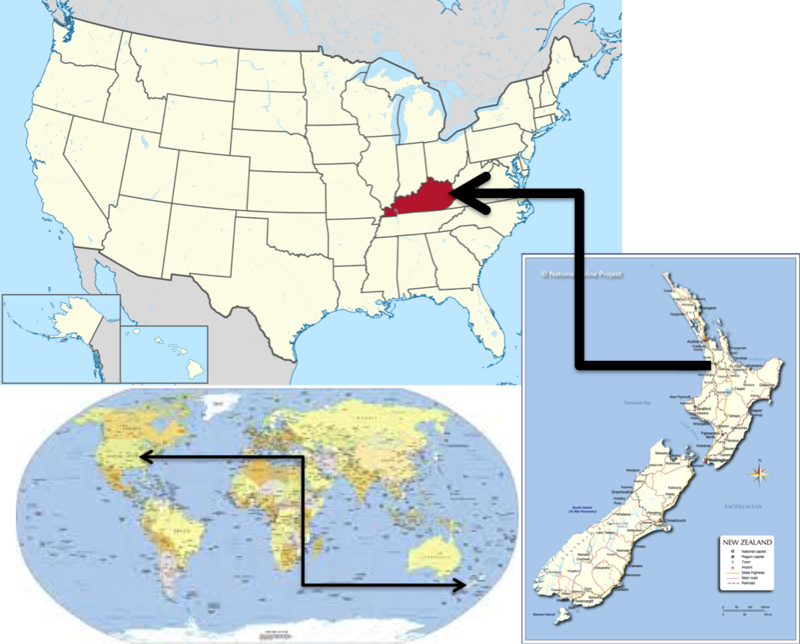 I'm from New Zealand - so it's been quite exciting pretending to know what I'm talking about when it comes to college basketball!! Unfortunately they didn't quite make it past the final four - So I'll be sending my match-up friend Lucky to be in First something of her choice from my TPT store! Hopefully there is something in there that she can use! 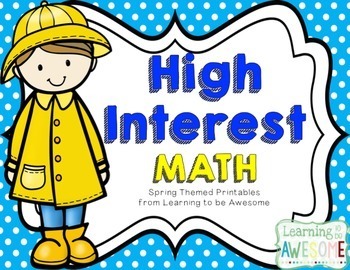 In the meantime I've been a busy bee getting a brand new line of high interest math activities ready for my store. I've juuuuuust about finished the first two sets, but I want to have 3 sets ready to go before uploading so that I can bundle them up too! 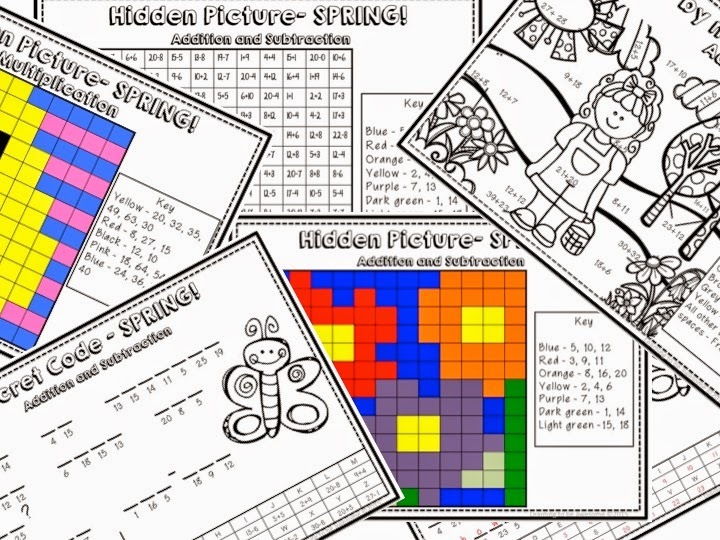 In these packets there are a range of printables that get kids engaged with their basic facts, their times tables, and a range of other math knowledge concepts. So far I've worked on just addition and subtraction, with a few sheets aimed at multiplication. The sheets range in difficulty so that they can be used across the classroom with different kiddos! Check out some of the things included! Wanna win a copy of my Spring themed pack BEFORE you can buy it?! Just enter the giveaway below and I'll announce a winner in the next 48 hours! That's not long, so get entering! Slow down world! I know everyone says it, and even more so as you get older, but seriously this year is going by WAAAAAAY too quickly. I'm here linking up again to Farley's currently post. That girl has some seriously funny bones yo! Listening - I don't care that I'm nearly 30, I will always call my parents Mama and Daddy (or Daddio when I want something hehe). They are such inspirations. So wise, incredibly selfless. I love them. Loving - It's not Spring here in New Zealand, it's the middle of Autumn and while the weather is starting to get cooler, it is still warm enough for shorts and t-shirts. I have two glorious weeks of break ahead of me. I'm loving it! Thinking - My parents were so generous when they paid for my car in August last year. I've just finished paying it off and so I'm shouting them lunch today. Most places are closed due to Good Friday, but there will be a cafe open somewhere I can take them! Wanting - I am going to head down the country and visit a few friends this break. Not sure when, not sure how, but I will make it happen. Needing - This is the best I've ever felt at the end of a term. I'm feeling reasonably healthy, I think I've lost some weight (I'm not currently in the right frame of mind to be checking on it, so don't know for sure) and I'm not sick - always a bonus after a term with kids!! I do need to get better at going to sleep at an appropriate hour and getting up with a spring in my step having actually slept! That is the plan for this break. Eggs-Plain! - Welllll. I did say I have lots of names. Blog/store/Learning to be awesome - The inspiration came from Kid President's pep talk for teachers and students. Love that guy! He's awesome. The week before I was born the weather was TERRIBLE!! Think horrible winter storms (but no snow). That day was the first dry calm day in a long time. They knew then that I would be born that day, I would be a girl, and that they would call me Erin (which means Peace). Fish (Nickname) - I have a terrible memory. 'nuff said. Go check out the rest of the links in this month's party!